Continue reading Active School Travel Helps to Keep the Earth Clean! Continue reading Power off and …Unplug for Health and Well-being! Active School Travel March Newsletter Walking to the school bus stop and riding the bus to school are considered important forms of active school travel. The Gr. 8 Open House at Father Michael McGivney Catholic Academy will be held Wedensday, November 7th, 2018. The evening will begin at 6:00PM with an opportunity to engage with teachers and students at the Curricular & Co-Curricular booths in the Gymnasium and to take guided tours with students leaders. Following this informal portion of the evening ... Continue reading "Father Michael McGivney Open House for Gr. 8 students"
Sir Richard W. Scott Curriculum Night will be held on Thursday, September 20th, 2018 from 7:00 to 8:00pm. We look forward to meeting parents/guardians and discussing curriculum across the grades. Teachers will also give an overview of routines, homework expectations and ways to keep an open line of communication between home and school. 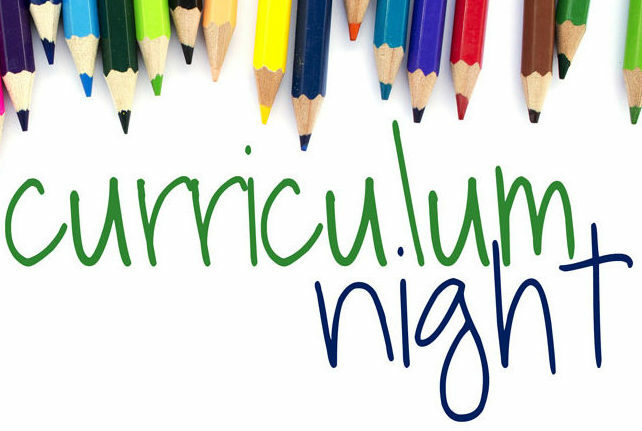 Once again this year, sample sizes for our ... Continue reading "Curriculum Night this Thursday, September 20th, 2018"
Our Catholic School Council is a dedicated, hard working group of parents who come together to support learning in many different ways. 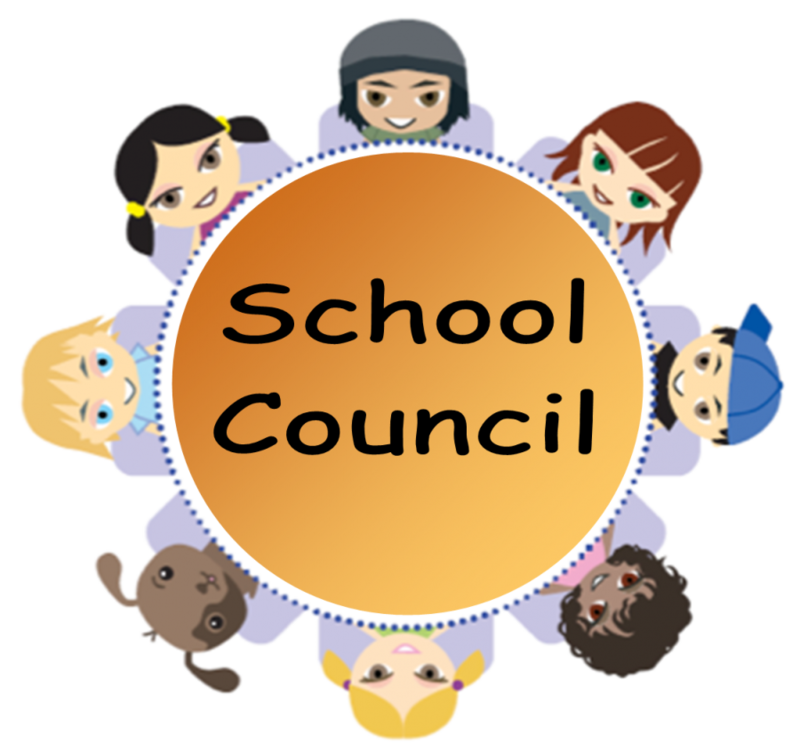 Members of our Council and the volunteers who support their committees organize our weekly Pizza Lunch program for our students, host parent engagement evenings, BINGO Night, Shrove Tuesday Pancake Breakfast for the entire school, and the end-of-the-year BBQ during our play day. 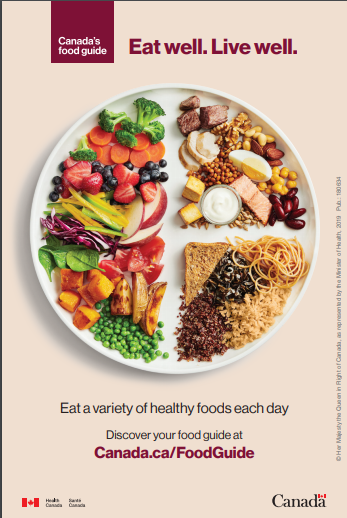 They ... Continue reading "Election Nominations for our 2018-2019 Catholic School Council on Sept. 19"
Healthy eating habits contribute to academic success and well-being. Visit York Region Public Health to find what your school can do. February is Heart Month. Be kind to yourself by taking care of your physical and mental well-being. 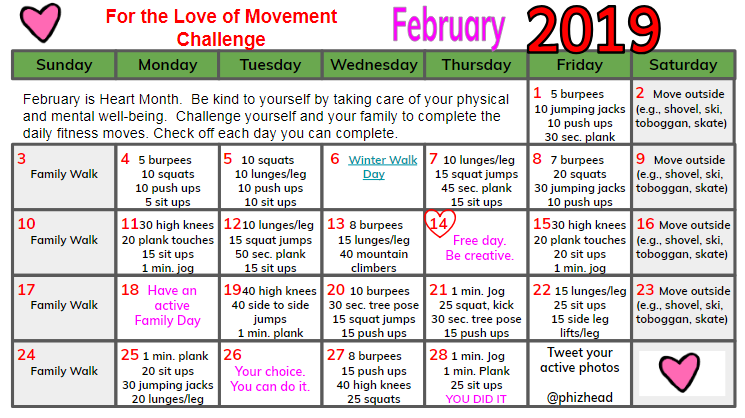 Challenge yourself and your family to complete the daily fitness moves. Check off each day you can complete. 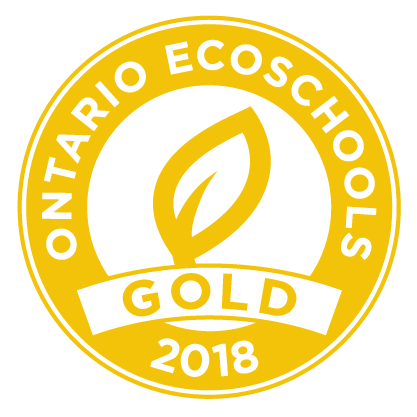 Visit myblueprint.ca/ycdsb and select School Account Log In You can also find the link from the “Students” tab on your high school’s website. 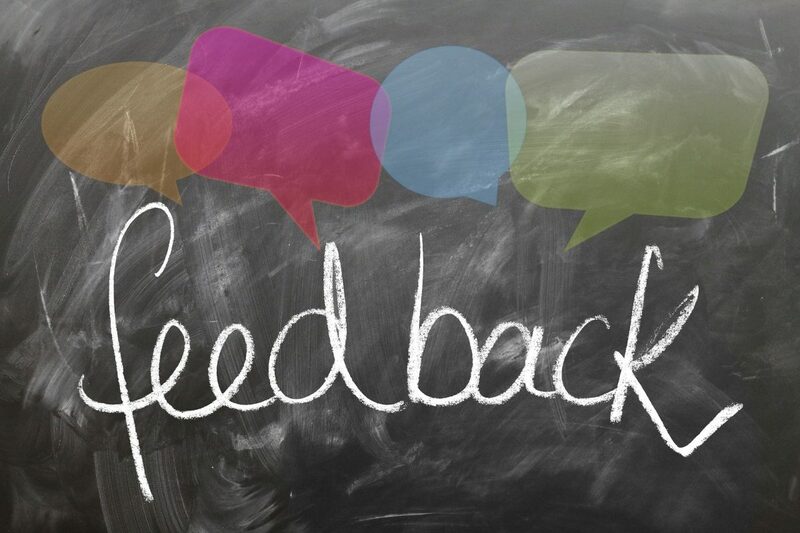 For more information regarding myBlueprint, connect with your school ... Continue reading "myBlueprint High School Course Selection & Pathways Planner for Grades 7-12 Students"